On Thursday, Nebraska got bigger in the trenches. Junior college defensive tackle Tony Fair‍ from Pima Community College in Tucson, Arizona, became the 12th member of the 2019 recruiting class. The big lineman (6-3, 330) told Hail Varsity in a previous interview that he holds Huskers head coach Scott Frost in high esteem. He spoke very highly of the coach when asked how it felt that Frost had taken a personal interest in his recruitment. There were a number of schools that came through Pima to see Fair this spring. He held a handful of offers but didn’t want to drag the process out much longer. He announced on May 19 that he would be deciding between his final two of Nebraska and Indiana. Now that he’s made a decision, a weight has been lifted off his shoulders and he can focus on his season with Pima. When Hail Varsity reached out to Fair’s head coach at Pima, Jim Monaco, he had a feeling this is where things were heading. At first glance, defensive tackle was not a huge need but further inspection reveals that it was a sneaky need this year. 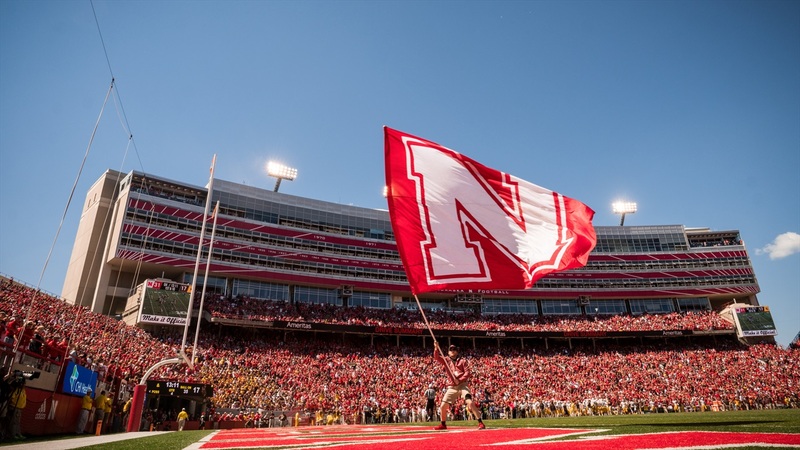 Adding Fair to the mix next year with Damion Daniels bolsters depth at the position as the Huskers will lose Mick Stoltenberg and Peyton Newell to graduation after this season. Fair will be a January enrollee and have two years of eligibility left to use at Nebraska.